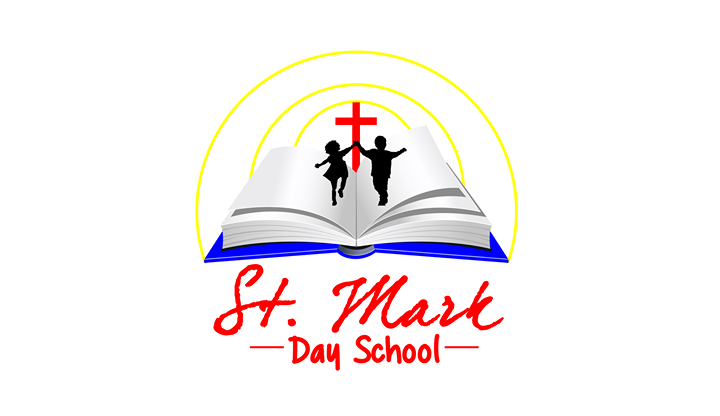 St. Mark Day School offers a 4 hour a day, Christian curriculum learning pre school for children ages 18 month - 4 years of age. All age programs are offered either 3 or 5 days a week. All classes attend Spanish, Sign Language, Music, Chapel and Library weekly. Teachers are CPR and First Aid Certified, have undergone a back ground check and have completed Darkness to Light training. We offer a very secure and loving environment for children to learn and play.